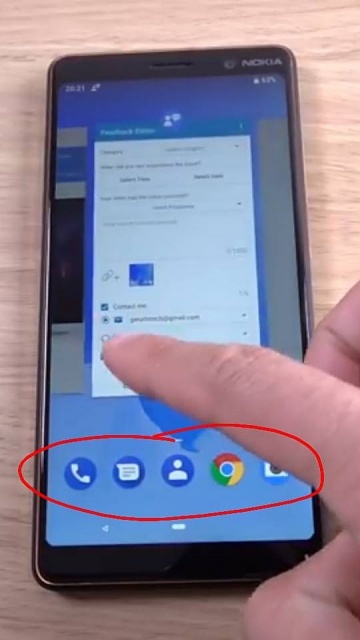 For us who use launcher (Nova for example), these icons of the native launcher will be appear when we'll open the multitasking? Welcome to Android Central! I don't see a way of having those icons there on Nova. They are always a few months behind regarding new features. It takes time to implement and test them but every new vanilla feature showed up sooner or later in Nova too. A question about live messages and smart capture.